Juncker made the request after Belgian Prime Minister Charles Michel addressed MEPs on Thursday (3 May). 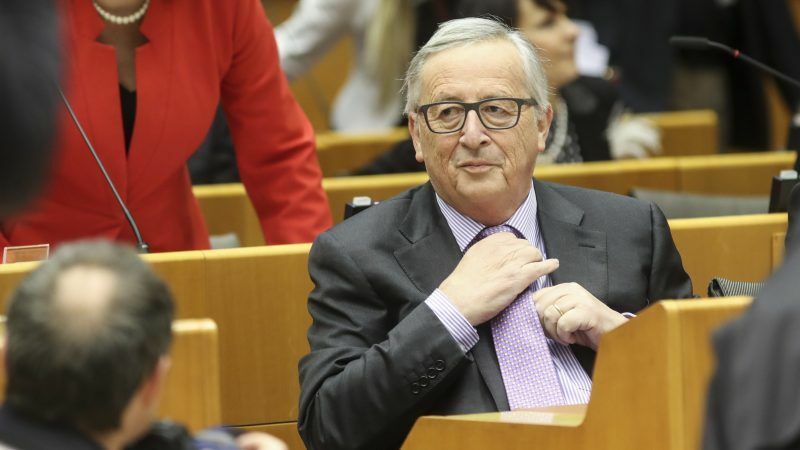 After buttering up Michel with praise, describing him as “a prime minister that is dedicated to the European cause” and Brussels as “a warm, welcoming environment and we’re very happy to be able to be here,” Juncker urged Michel to spread the good-will to British eurocrats. “I’d also like the Belgian authorities to apply the same generosity when it comes to extending Belgian citizenship to the British officials here in Brussels. They deserve it,” he said. “I know that the prime minister is often overflowing with generosity and will hear our wishes,” he added. Belgian citizenship would help resolve the future of the 1,260 British staff working in the EU’s institutions, which remains unclear nearly two years after the Brexit referendum. 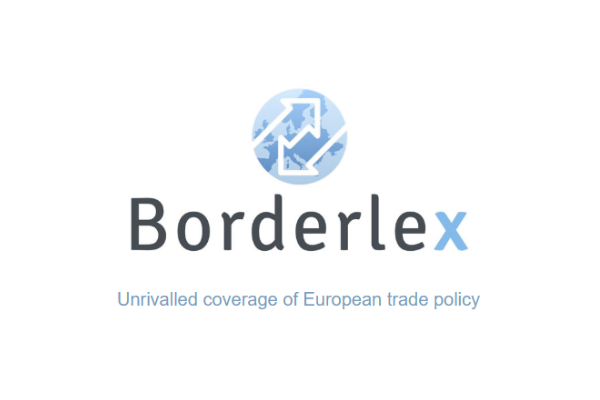 The EU’s staff regulations say that officials must hold the nationality of a member state, suggesting that Britons working as EU officials could be dismissed after their country formally leaves the bloc in March 2019. The number of Britons applying for Belgian citizenship has soared since the June 2016 referendum. 506 British nationals were awarded Belgian citizenship in 2016, four times as many as the previous year. However, some officials are ineligible under current Belgian requirements that you must live in the country for five years before you can apply for citizenship. Meanwhile, Martin Schulz, the former President of Parliament, promised UK officials that they would not be dismissed after Brexit. However, jobs in the European Parliament’s political groups are determined, in part, on the number of MEPs elected by each sister party, and obtaining Belgian citizenship would make little difference to Britons working for the political groups. The Socialist and Democrats and the European Conservative and Reformist groups are the main employers of Britons in the assembly. Would it also be the intend for Belgium to provide Belgian citizenship to the whole or part of the UK party delegates after the brexit date? As it might be that certainly some of the delegates are residing in Belgium for the required minimum uninterrupted period of 5 years.